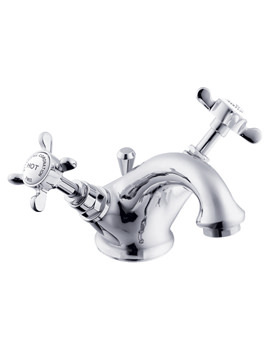 To generate style and excellence in your bathroom, install the Coronation Basin Taps from Deva. 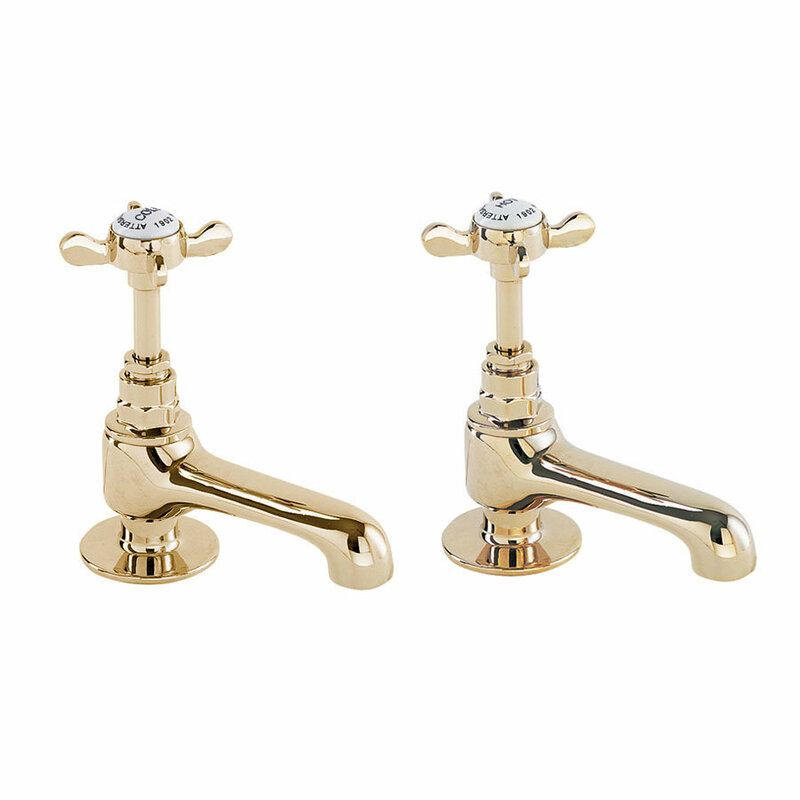 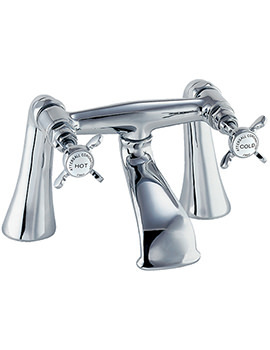 The appealing pair of faucets with crosshead lever is made from finest quality material that makes it remarkably sturdy and long lasting. 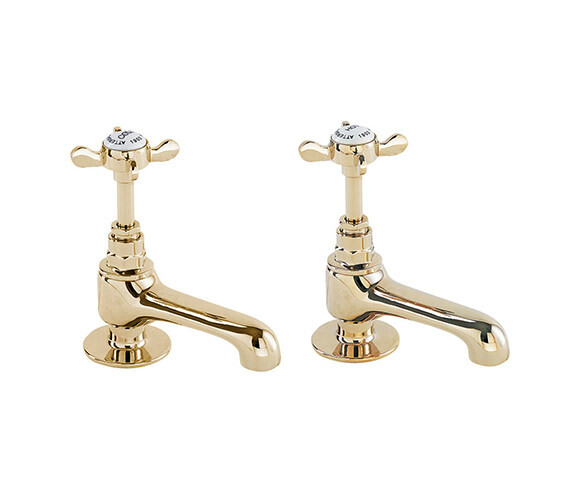 The timeless basin glory with its enticing gold finish blends with any basin. 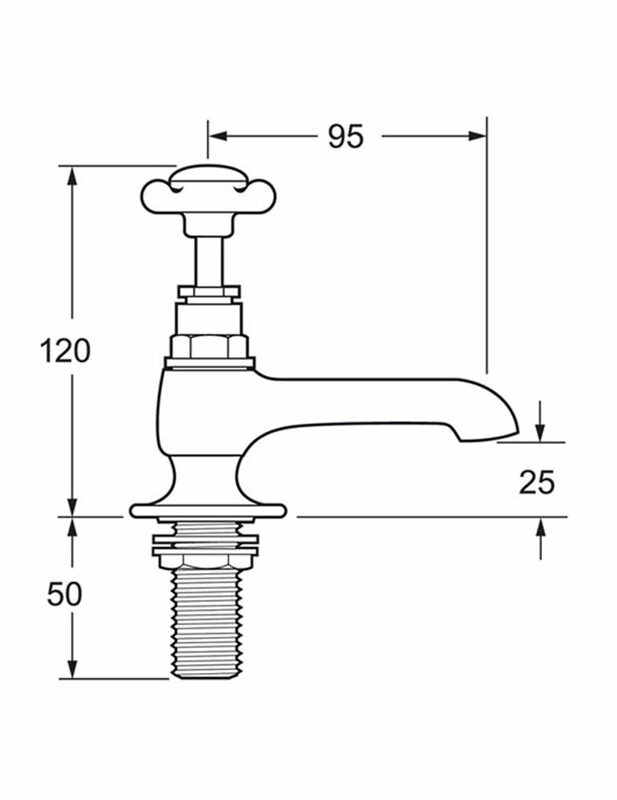 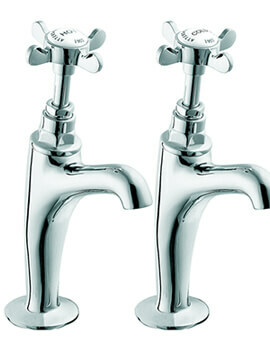 The highly functional and effective taps can be fitted with a flow regulator, to reduce water wastage. 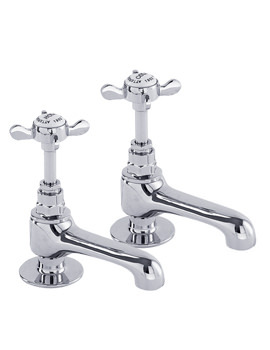 Buy it today, at an affordable price, from QS Supplies.